Welcome to Bakkal International Foods Online! 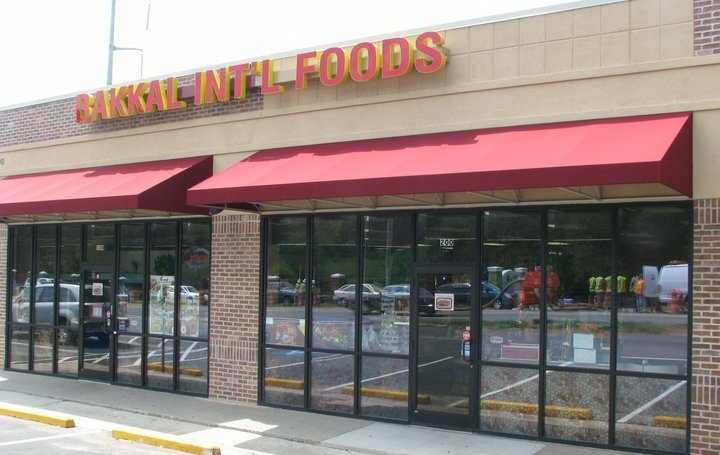 Bakkal International Foods (BIF) is a local store in Roswell Rd Sandy Springs, GA established in 2009. BIF offers a diverse selection of Imported Grocery from Europe, Eastern Europe, Asia, Mediterranean, Middle East and more. At BIF's Local store, we a offer a wide variety of fine cheeses, spices, syrups, fish, processed halal & kosher meats, imported chocolates, tea, pickles, olives, olive oil, beverages and more. We are now offering a select of our fine foods on our website to our customers in all 48 Continental States,We hope you enjoy your visit to our online foods store.